Alpha Masonry & Construction Inc. combines technique with excellent craftsmanship to restore stone and brickwork. Recent projects include restoration of miles of walls, designed by Olmstead as part of the famous Emerald Necklace. Colors, textures of constituents of different mortars were carefully replicated to match original mortars. Granite, puddingstone, and fieldstone walls were restored under the guidance of the Parks Department of Boston. 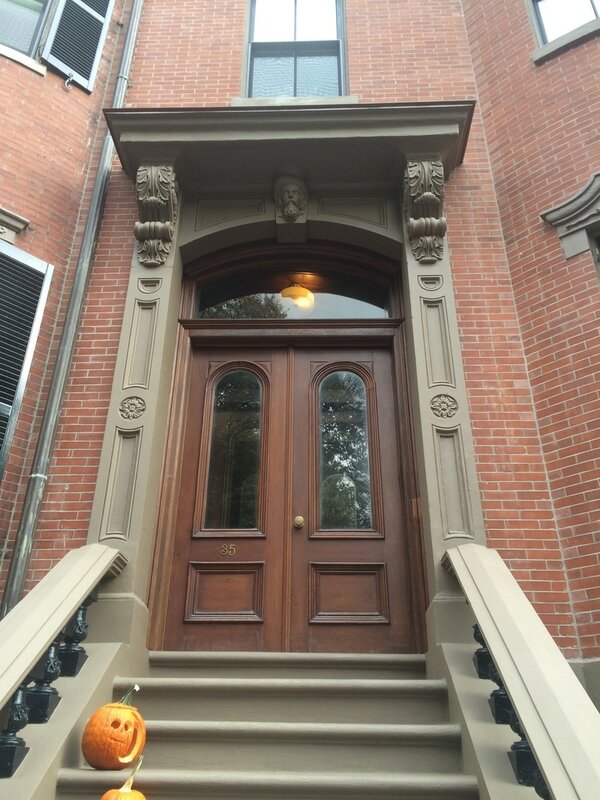 We have done complete restorations of numerous buildings in the South End, Back Bay and Beacon Hill areas of Boston. Boston Architecture Magazine featured our work in one of its editions. We complete new brickwork on homes, additions, garages, patios, brick or stone driveways, and landscaped areas. A number of garden patios on which we worked have featured in Beacon Hill’s annual garden tour. ​Among the buildings of historical significance on which we have worked are: Christ Church (Colchester Street), Brookline and Trinity Church in Copley Square. Repairing brownstone lintels, sills and stones requires attention to detail and a passion for excellence. Working with highly reputable contractors, architects and homeowners, we bring ideas and designs to fruition.